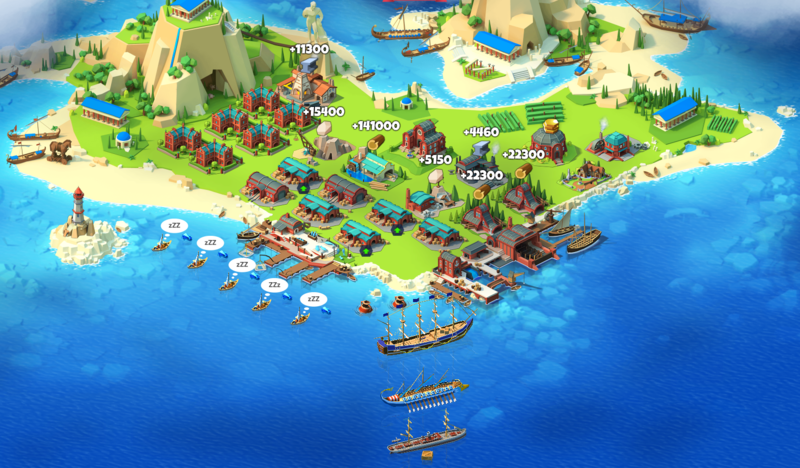 The breaking point came in 2013, when Emporea launched on Facebook when the daily active users increased immensely and the game finally started to be financially self-sufficient. The game is continuously evolving, which drags our curious warriors and strategists from all over the world back to the battlefield, many of them playing it from the very beginning in 2010. With the release date of November 10th 2015, Seaport belongs to our youngest projects. 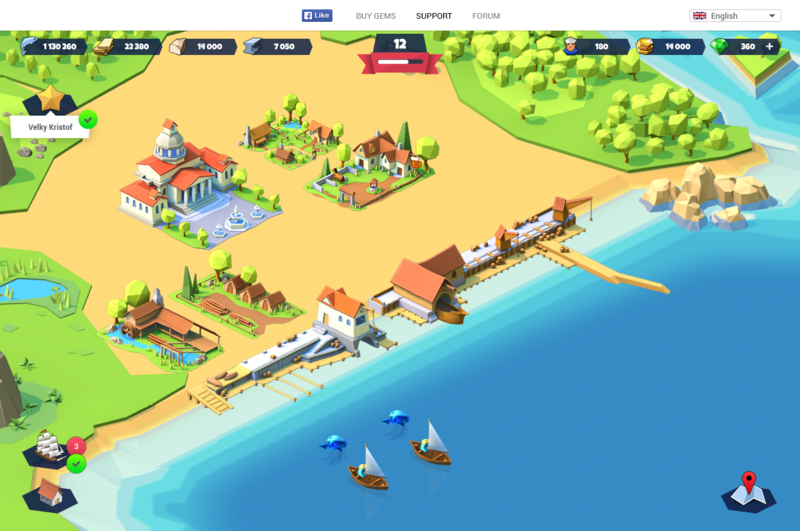 This game is a first 3D game from Pixel Federation with cool graphics where you become a sailor and your main task is to manage your port and sail with the vessels. Players are enjoying the collection of beautiful ships and regular events with real explorers mostly from the past. After several months, team of Seaport got bigger and started to develop the app. 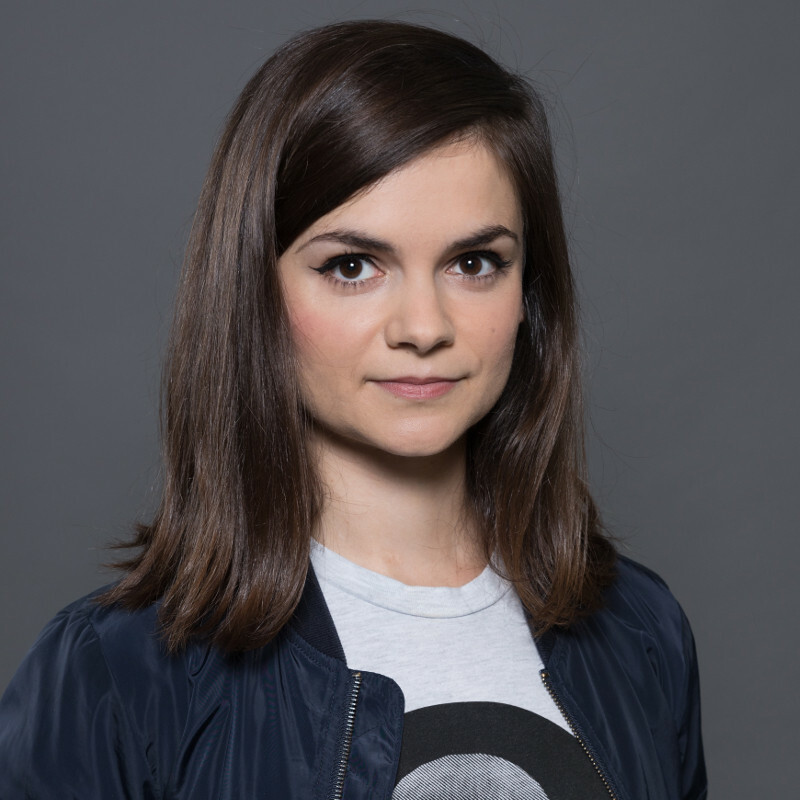 The app is available since February 2018 in all app stores and just in the first three days after the release, more than 714 000 new users installed it. Thanks to the app release, Seaport's daily active players raised 3 times and the player base keeps growing. This game gives you an unforgettable chance to explore the world full of ancient civilizations and solve quests and with a fun and wicked background story. 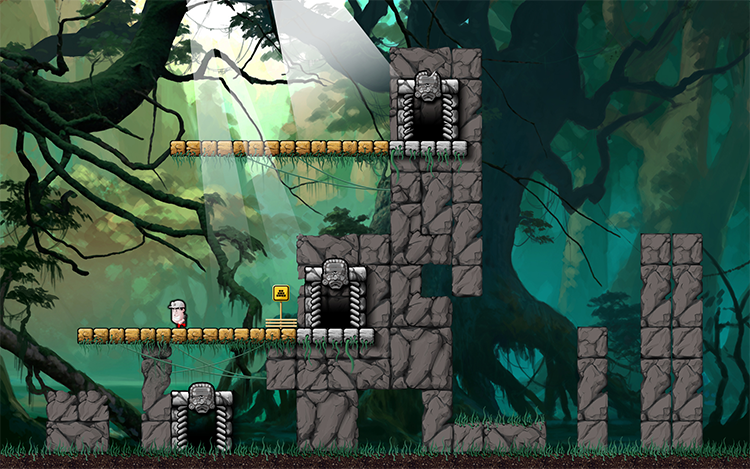 The original idea of Diggy's Adventure from 2011 was a lot different from the way the game looks now. For example, the camp was set in a jungle with above-ground levels and was inspired by ancient civilizations of Middle and South America. Later on, Diggy moved from South America to ancient Egypt and launched on Facebook in 2012. Four years later (2016), Diggy’s online journey continued on mobile platforms which was followed by great success in March 2018, when the app reached 10 million downloads on Google Play. 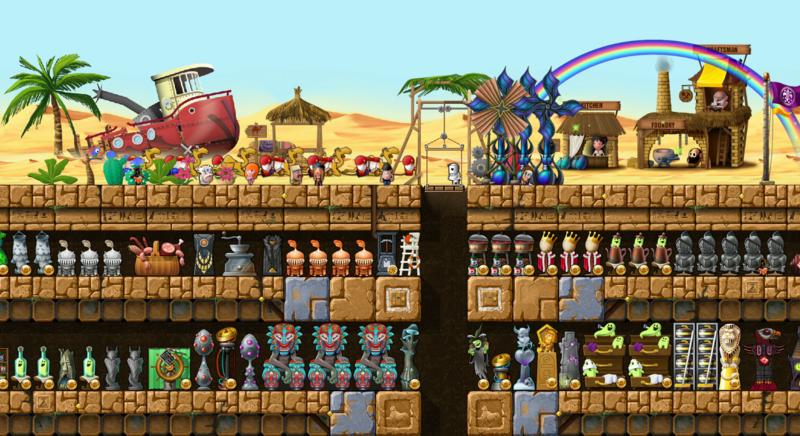 Since the very beginning, the game has been regularly entertaining the player community with new events and quests full of typical Diggy humor and pop culture references which makes it one of the coolest puzzle games the internet has ever seen! 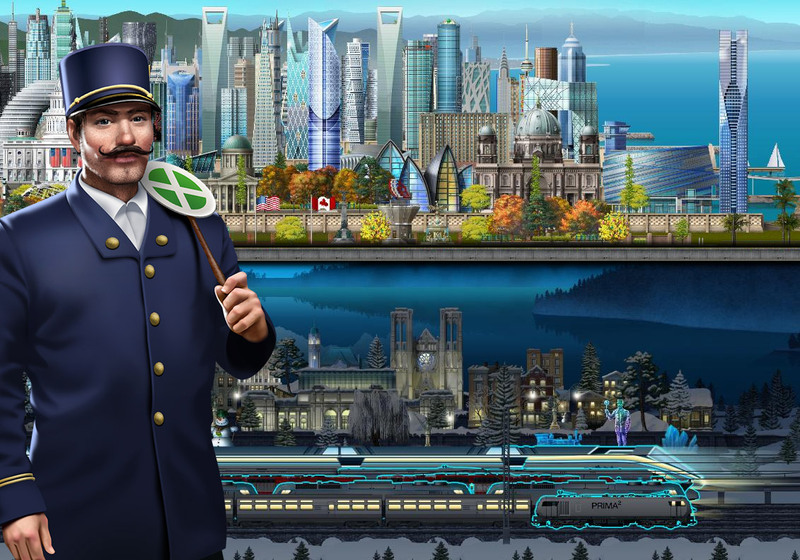 TrainStation is a railway simulation game, enjoyed by over 20 million players. It takes you on a journey through the history of trains, enables you to build your own railway empire and challenges you with tons of achievements and story-based quests. Pixel Federation consisted of about 20 people at the early beginnings of the game’s development. The first version of TrainStation (the working title was Trainz) was originally to be created in 3D. However, after trying out several prototypes, the graphic artists team’s final decision was to create it in 2D. At the moment, you can collect over 3000 trains from all eras including steam, diesel, electric, maglevs, up to the supermodern hyperloop beasts and enjoy fresh exciting content in each week’s game updates.